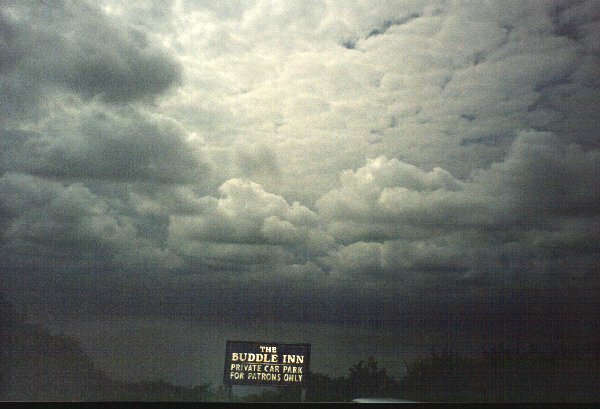 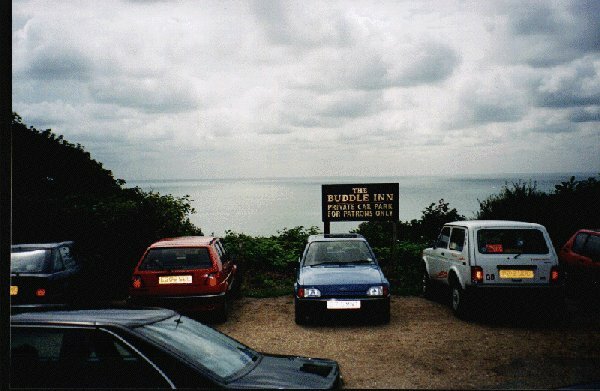 Here are some pictures from the August eclipse 1999 as viewed from the south coast of the Isle of Wight in the car park of the most excellent Buddle Inn pub at Niton. 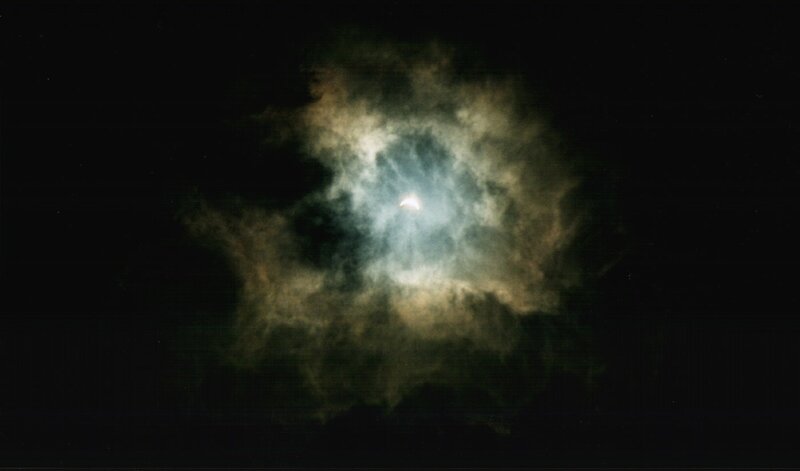 Although clouds were present during the period of eclipse, the sun/moon was always visible, with the clouds assisting in viewing. 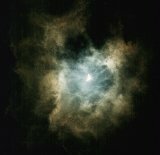 Some beautiful pictures of the sky boiling under the concentrated heat from the sun. 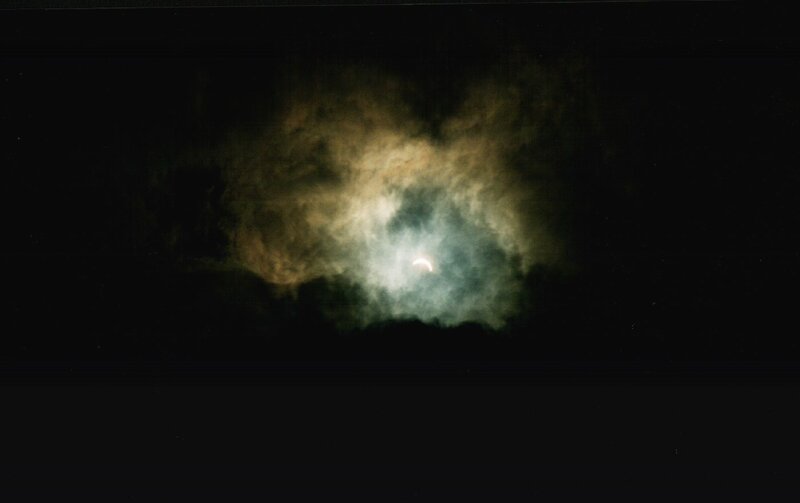 Here are two pictures taken one minutes apart showing the area of totality moving just south of the coastline towards france.Neither of these pictures has been modified in any way.